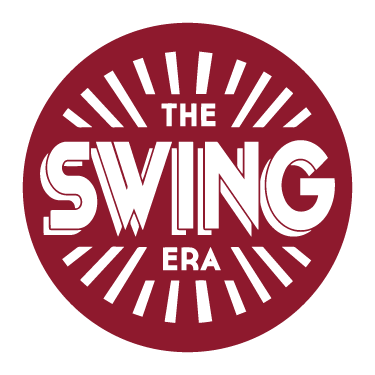 The Swing Era Ltd collects data from its students, attendees of events and any member of the public who expresses an interest in The Swing Era. We collect the data through active consent, through our booking system and questionnaires. What data is being collected and why? We collect limited basic information, such as name and email address to contact you about information related to classes or events you are attending, or to send you our monthly newsletter or urgent updates (for instance about last-minute changes or cancellations of classes or events). Questionnaires: We ask every student who attends our classes or workshops for the first time to fill in a questionnaire, and we collect your Name, Surname, Area that you travelled from (not address) and how you found out about The Swing Era. We will store this data securely in a locked filing cabinet, and we use this data for our marketing and strategy purposes. We also collect information through active consent about any illnesses or injuries to help us keep you safe in class: You have the right to not share this information with us, as long as you understand we cannot be held responsible for any injuries that occur before, during or after our classes, socials and events. On the questionnaire there is an option to ‘opt-in’ to our newsletter. You can unsubscribe from our newsletter at any moment (See section ‘Newsletter’). Communicating with us: When you email us we use ‘Apple Mail’ (Version 11.3 (3445.6.18)) on secured devices to communicate with you. We use social media platforms like Facebook, Twitter and Instagram and messages send to us through these platforms are subject to the policies of those companies..
We will not share your data with any third parties. How long will your data be used? We will keep your data during the time you are an active student or participant at any of our activities, or as long as you continue to choose to receive our newsletter. We will destroy your questionnaire if you have not attended any of our classes or events for 12 months. We will destroy our registers for classes and events after 24 months. You have the right to contact us through info@theswingera.co.uk to find out from us which information we have stored about you. We will respond within a month of your request. You have the right to have your data removed or changed. In addition to this, you have the right to change or remove your data through Ticket Tailor and Mailchimp. The Swing Era Ltd is registered at the ICO. 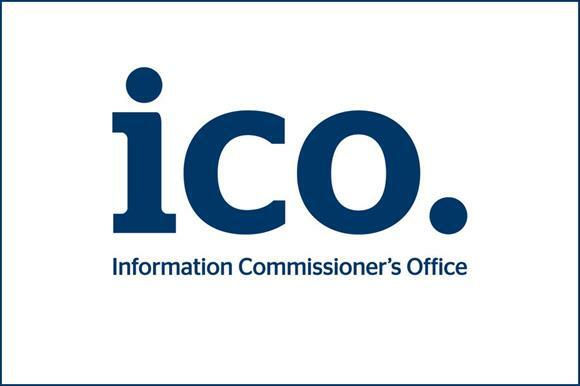 The ICO is the UKs independent authority set up to uphold information rights in the public interest, promoting openness by public bodies and data privacy for individuals.